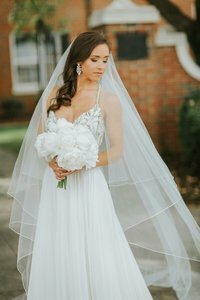 Great article by Southern Weddings Magazine! DO thank everyone. Every gift – an item, money, an event in your honor, or a gift of time or talent – should be acknowledged in writing. A personal, handwritten thank you note remains the blue ribbon standard. Remember that an individual note should be sent to each person who contributed to a group gift, and shower gifts should also be acknowledged with a note, even if you thanked the giver in person. DON’T delay. If gifts arrive before the wedding, open them! A thank you should be sent within two weeks of receiving a gift (one month for a gift given at the wedding). Trust me, thank you notes are much less daunting if you’re only writing one or two a day. DO put pen to paper. Yes, paper – no emailed thank you notes here! 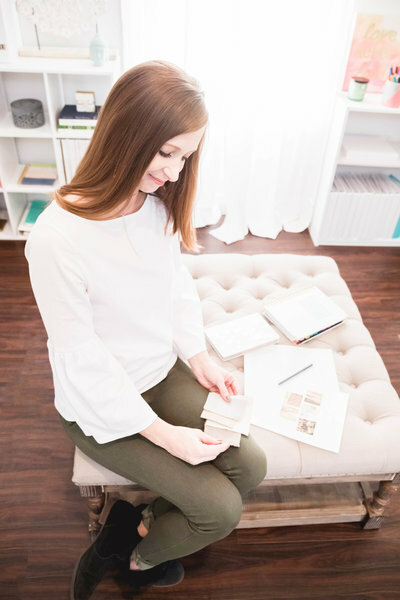 The stationery you choose doesn’t matter much, but save anything with your new or joint monogram until after the wedding. DON’T do it all yourself. Involve your groom. There’s no rule that says brides have to write all the thank you notes. Ask your groom to write the notes for his side of the family, or write to each other’s families – it could be a great way to introduce yourself! Of course, bridal shower gifts should remain the bride’s domain. DO acknowledge kindness. 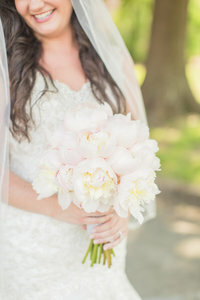 Want to go above and beyond in the “graceful bride” category? 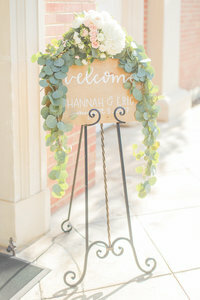 Weddings are often a group effort; you’ll find that throughout your engagement dozens of people will pop up with acts of kindness – your neighbor who offers you her rose bush blooms for your shower centerpieces, the cousin who supervises guest parking at your reception, the postman who sets gift deliveries on your porch instead of leaving them out in the rain. A thank you note or sweet treat will likely be unexpected by these folks, but gratefully accepted!